Trimble is proud to be a participant in the first-ever White House Maker Faire, held today to showcase the Maker Movement — tinkerers, inventors, and entrepreneurs who promote entrepreneurship and innovation — and the tools and technologies they rely on to do so. Through SketchUp, the "3D for everyone" design tool used by 30 million designers, builders and makers of things every year, Trimble has become closely involved with the Maker Movement. "It is an honor to participate in this White House event," said Steven W. Berglund, president and CEO of Trimble. "Today we saw innovators of all ages using tools like SketchUp to help shape the future. There has been a lot of talk lately about how the Maker Movement will transform and revitalize American manufacturing. Today's event demonstrated that the possibilities are endless." Maker Faire, organized by Maker Media, is a gathering of curious and innovative people who enjoy learning and who love sharing what they can do. It's a venue for makers to show examples of their work and interact with others about it. There are now more than one hundred Maker Faires a year around the world. The White House Maker Faire is the latest installment. Among the wide range of SketchUp projects showcased this year is the "WikiHouse," an open source housing design system developed in SketchUp and fabricated directly with robotic machine tools. WikiHouse was implemented through a unique collaboration between U.K. design firm 00 ("Zero-zero"), ShopBot Tools, Vectric CAM software and the SketchUp team. 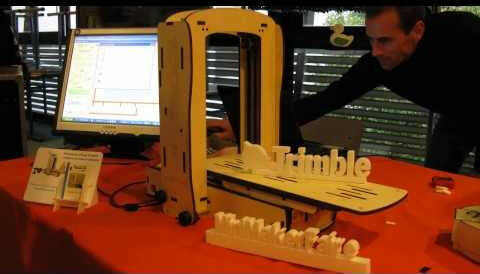 Trimble has exhibited several WikiHouse prototypes, at events including Maker Faires in New York and the Bay Area, as well as at the USA Science and Engineering Festival in Washington, D.C. 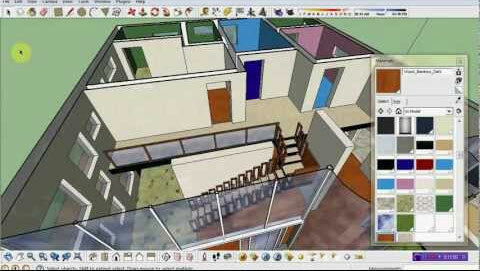 While SketchUp was originally designed to meet the needs of architects and building construction professionals, it rapidly became the design tool of choice tool for inventors across a wide range of industries. 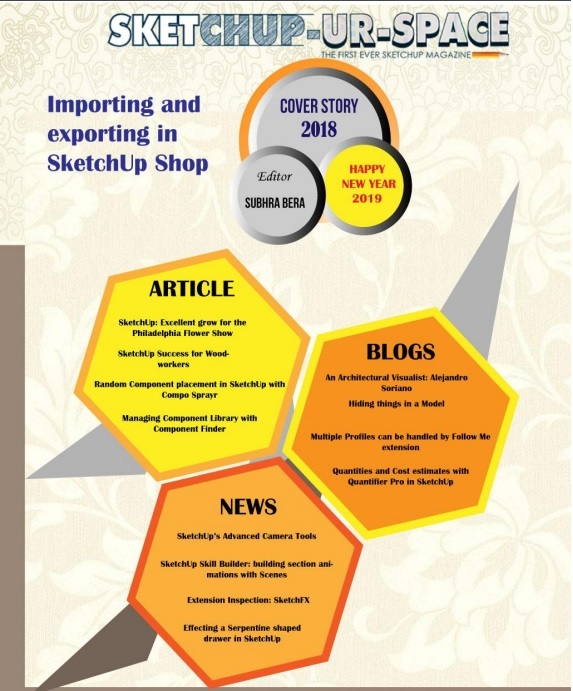 In the spirit of open collaboration that defines the Maker Movement, Trimble continues to offer SketchUp Make for free to makers around the world. "On the SketchUp team, we think of ourselves as 'meta-makers,'" said John Bacus, director of product management for SketchUp. "In other words, we make the tools that help makers do their work more efficiently." Since 2006, SketchUp Make has been used to design everything from 3D printable parts to the 3D printers on which those parts are made. Robots, DIY satellites, jetpacks, hovercraft and home brewing machines have been designed in SketchUp Make, as well as countless greenhouses, sheds and woodworking shops. Additionally, Trimble's 3D Warehouse is available at no cost to makers as a place to share their work and collaborate with others. Today, there are more than 2.5 million models shared there. "Browsing the pages of 3D Warehouse is like walking through a museum of invention, all freely shared and available for reuse and improvement by others," said Bacus. Today, at the first-ever White House Maker Faire, Trimble has committed to expanding its free software services to makers by adding cloud based software and 3D printing tools.